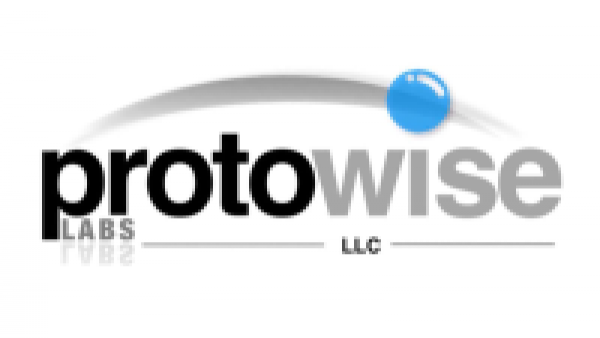 Protowise Labs, LLC was founded in 2007 to serve the technological challenges facing the eDiscovery and Digital Forensics industries. Today, the Protowise Labs team has a combined 30 years of information technology, digital forensics, and litigation support expertise. Protowise Labs specializes in digital forensics and eDiscovery consulting, providing solutions throughout the litigation life-cycle. Our team consists of former consulting and large law firm professionals. With fifteen (15) years of Information Technology (IT) experience, Abel has dedicated ten (10) of those years to the Legal Information Technology (LIT) arena. He is a graduate of Texas Southern University Thurgood Marshall School of Law in Houston, TX, where he received his Juris Doctorate (J.D.). Abel also holds a Bachelor of Business Administration (B.B.A) in Management from The University of Texas at Brownsville. 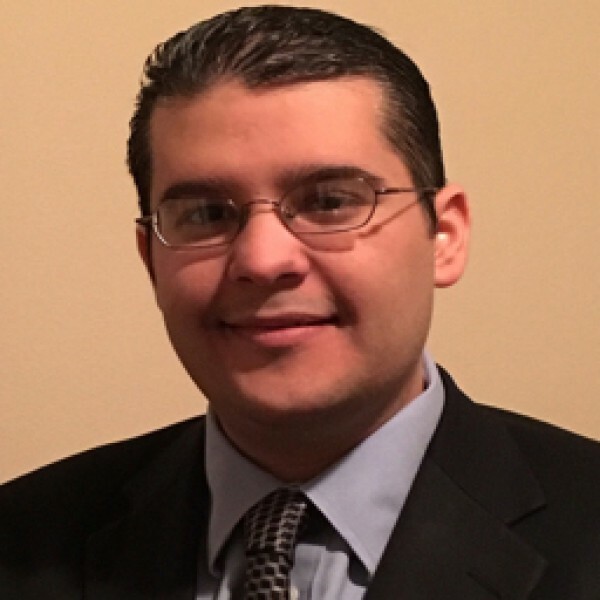 He is a certified member of the Information Assurance Certification Review Board – Certified Computer Forensic Examiners (CCFE) and the Association of Certified Fraud Examiners (ACFE).